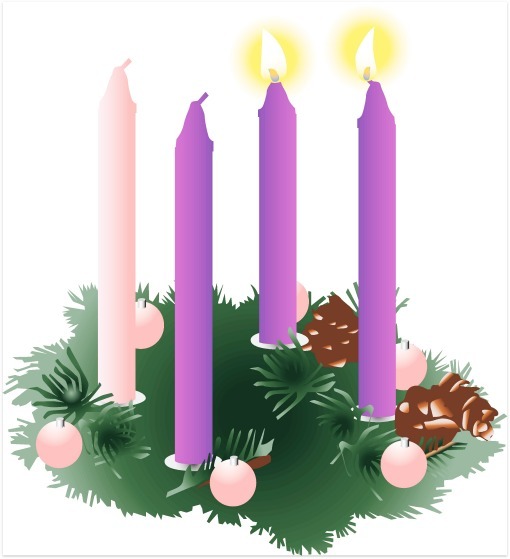 Struggling Through Advent: Saints and Scripture Sunday - The Kennedy Adventures! I am confident of this, that the one who began a good work in you will continue to complete it until the day of Christ Jesus. How in the world does it fill me with anxiety? How does it always seem to sneak up on me, year after year? Every year, I think …. I’m going to make this Advent different. I’m going to slow down, start early, keep it simple. Just take a breather and be more like Mary. Instead, I get caught up in the hustle and bustle of the season, where Christmas music starts long before Thanksgiving. Somehow, a million things end up getting added to my plate before I can blink. I’m trying to clear my mind and prepare my heart, but the culture still pulls me along like a tiny boat on a rough sea. I’m making some headway. 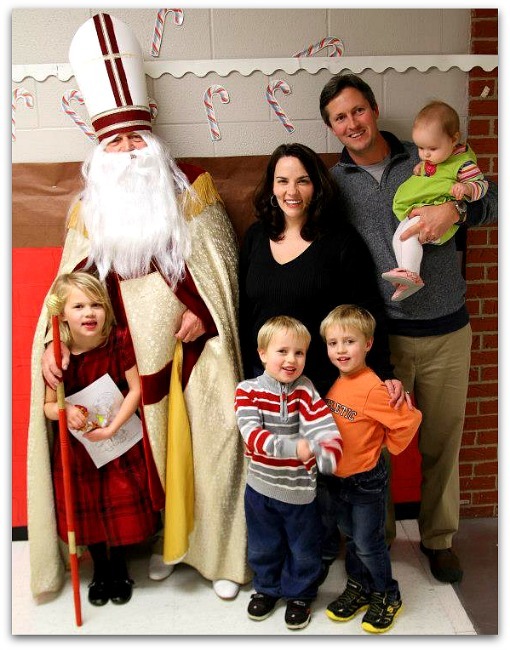 This week, my children got to experience the wonder of a Saint Nicholas festival at our parish, learning about this great saint. We even got to meet him! We’re still working on Saint Nicholas versus Santa Claus. That one is pretty confusing to my little guys. This week, I’m going to keep trying to slow down. Before we put up our Christmas tree (no, seriously. Mine is still in the box! ), we’ll stop and read from the Gospel of Luke and teach the kids some Christmas hymns like this one. I’m doing something right after all. Looking for more faith filled posts? You’ll find me visiting Soli Deo Gloria,Jump Tandem,Scripture and a Snapshot, Sunday Snippets, Spiritual Sundays, Hear it on Sunday, Playdates with God,Titus 2sday,On Your Heart Tuesday,Domestically Divine Tuesdays,Gratituesday,Word Filled Wednesdays, Walk With Him Wednesdays, iFellowship, and Good Morning Girls. Want a Saints and Scripture Sunday reminder?